HomeBlogsTradingWhat are the Advantages and Disadvantages of Discount Stock Brokers? In India 2010 Discount Broker concept lunched by Zerodha – Leading Stock Broker. Before we start let’s see what is discount broker? Discount Broker who offer lowest Brokerage or cheapest brokerage for buy and sell stocks. They offer you online execution platform. Discount Stock Broker offer very low brokerage compare to full service broker. But mostly discount broker doesn’t offer advisory like full service broker. Discount Broker mostly operates centralised. Full-service broker: Full service brokerage basically traditional Offline Broker who offer client dedicated relationship manager, advisory, Sit and trade facilities and charges Brokerage higher compare to discount broker. Full service has wide Branch Network in Pan India. Full Service Broker provides Fundamental reports and technical calls for Investor & trader. Unbiased Offer: Either you big player or small investor Discount Broker offer you same. Low Transitional Cost: Mostly Discount Broker offer lowest Transactional cost due to their high volume of trades. Clients Education: Discount Broker offer online educational video tutorial for their client so client can educate and trade with them for longer time. Mostly full service broker not provided this type of facilities. No Misleading: Discount broker doesn’t give brokerage target or third product sales target to their employees. Paperless Account Opening: With help of Aadhar Number Discount Broker offer Paperless Account Opening – Open Online Trading account in 10 mins . Whereas full service broker still process same way. No Minimum Brokerage: Unlike full service broker discount broker don’t charge minimum brokerage for their client. Means if you want to buy or trade in panny stock then discount broker is best option for you. Flat Brokerage Charges: Discount Broker offer their client Flat brokerage charges irrespective of Trade volume means if you buy 1 lot or 100 lot of nifty they charges you flat Rs 20* (Zerodha Leading discount Brokerage Charges for F&O) where Full service broker charges you as per % on volume you trade. No Branch Support: Mostly Discount Broker worked centrally so if you required Branch Support for Paper work then Discount Stock Broker not for you. You should search Broker who offer Branch Support and offer discount brokerage like Zerodha. No Relationship Manager: Discount Broker don’t offer relationship manager like Full service broker so if you service class people and don’t have time to check online portfolio regularly and required a person who can manage your stocks and mutual fund portfolio then Discount stock broker is not you cup of tea. No advisory: Discount Broker don’t offer Advisory service where as full service broker offer their client advisory service free of cost. PMS Service: Discount Broker doesn’t offer Portfolio management service to their client. If you are looking fund manager who can manage your fund then Full service broker is best option for you – Motilal Oswal is your choice. 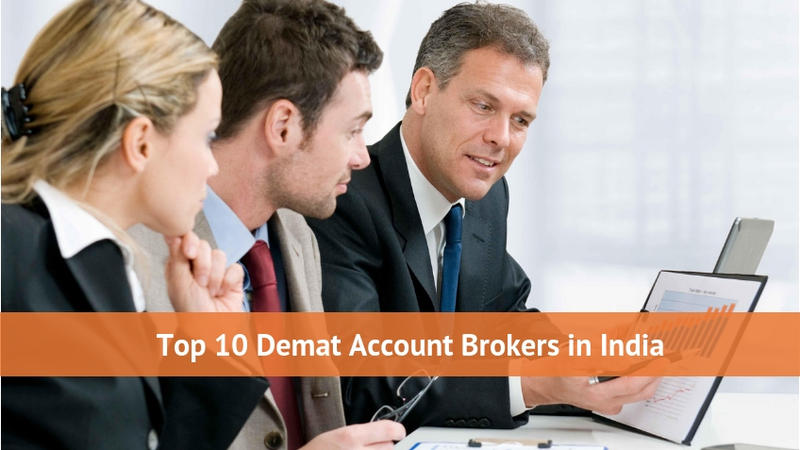 3 – in – one: Unlike Full service banking broker Discount broker don’t offer 3-in-one (Banking + Trading + Demat) account opening. 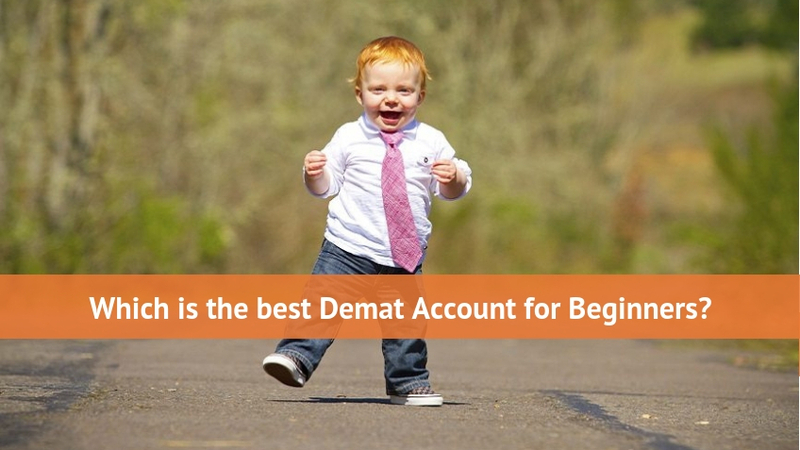 If you are looking for 3-in-one account then ICICIDirect, Kotak Sec or SBICAP Sec your best option to select. Above comparison shows that Discount Broker is best option for who want to trade in stock market and don’t required advisory. What to watch out for Selection of Discount Broker. 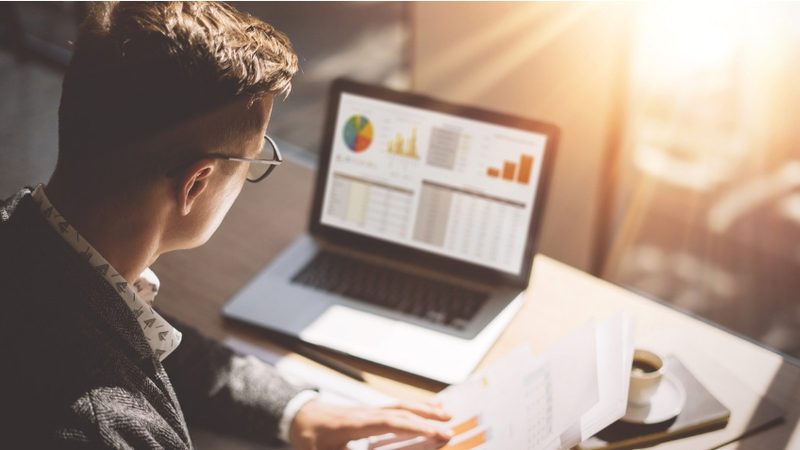 Online Trading Terminal: As you aware that Discount Broker works online you should check their Trading Terminal software what they offer to their client. And review of that Terminal. Currently Zerodha Kite and Upstox Pro is best Online Trading terminal offered by Discount Stock Broker. Hidden Charges: Discount Broker mostly show their charges sheet on their website. Compare their Transaction cost with other discount Broker. Someone you found that one discount broker brokerage charges is less than other discount brokers but they charge heavy on Transaction cost. Will end up more cost than others. Broker Review:Before Selecting Discount Broker Read Discount Broker review online. 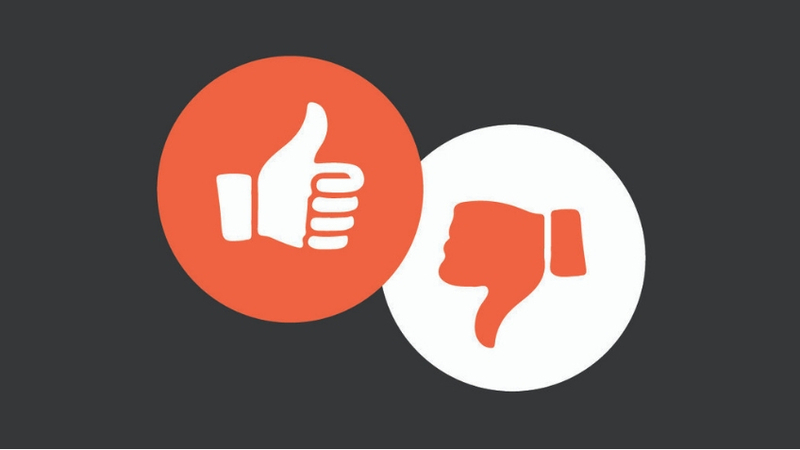 Clients reviews are the best way to understand where they are lacking. Branch Network : Discount broker also have branches in mostly major cities check before opening Trading account with Discount broker are they provide Branch service in your area. Discount Broker Financial Strength: Check broker financial strength before put all your investment amount broker. Best way to understand that check Broker Risk management system if broker don’t allow more risk leverage to their client means they are under control. Which is the Best Discount Broker for Beginners 2019? ← Which are the Best Investment Apps for Beginners?